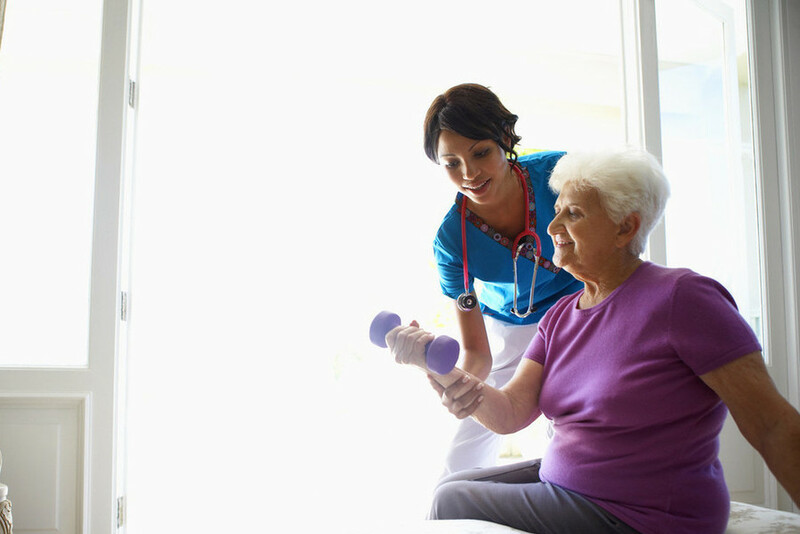 Welcome to House Call Physical Therapy of Rochester, where you get the personalized care you want in the convenience of your home. 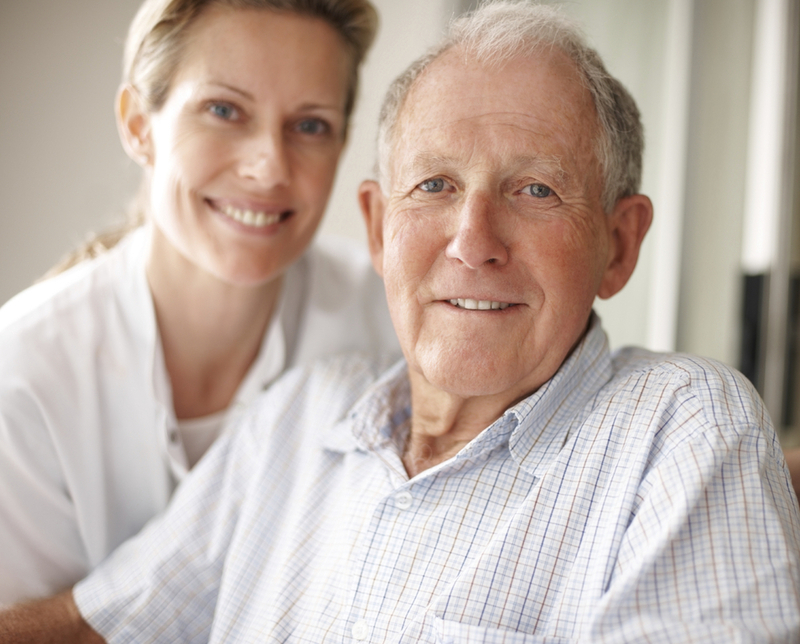 House Call PT of Rochester is a private practice that makes house calls at no extra cost, providing outpatient physical therapy services to you in the comfort of your home. We make house calls for Rochester, NY and most surrounding towns and villages. We are in network and accept most major insurances including Excellus Blue Cross and Shield, United Healthcare, and Medicare. We also accept private pay for those without health insurance, or if your physical therapy benefits are maxed out. If you have a referral from your doctor, please contact us to inquire about our services or setup an appointment for a consultation. 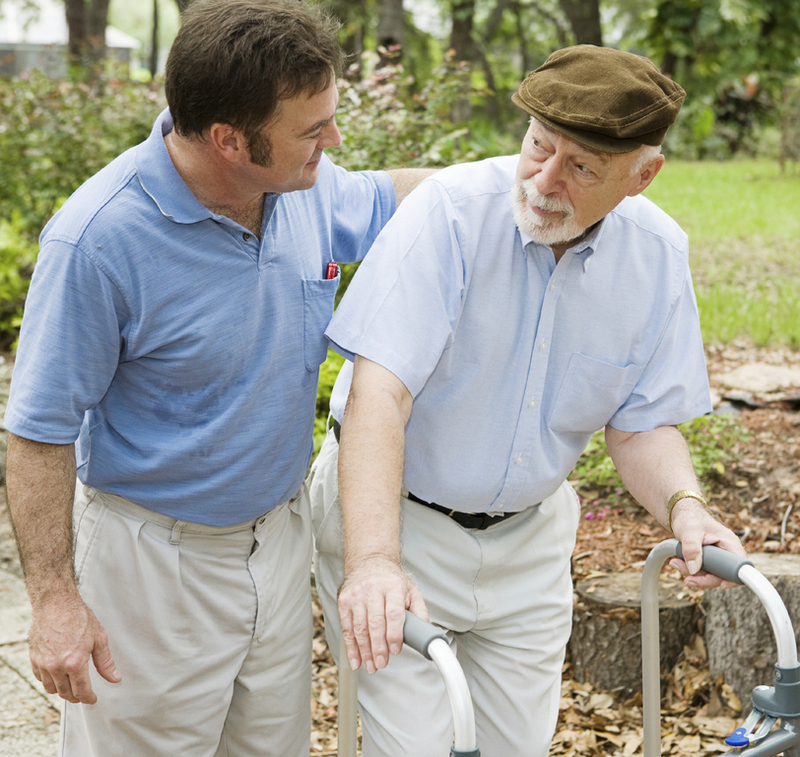 If you do not have a referral you may still obtain physical therapy services through direct access. We come to you. This means no worries setting up transportation if you or your loved one are unable to drive. We want to make it as easy and pleasant as possible for you to get the quality physical therapy you deserve. What can we offer that makes us unique?